Westhill initially became a recognized settlement about 1968 and is therefore approaching its 50th anniversary. Westhill and Elrick Community Council (WECC) plan to commemorate this anniversary by celebrating the transition of Westhill from a small rural hamlet to the thriving town of 12000+ it is today. Amongst other activities, WECC also plan to gain funding for the design, construction and erection of a significant piece of public art near the town centre. From its embryonic start as an oil-related housing development Westhill has matured into a significant town, with first class schools and community facilities, a large commercial and industrial centre; and a thriving retail hub that services not only Westhill but a number of other communities west of Aberdeen, as far away as Braemar, Alford and beyond. The Westhill community is characterised by a highly skilled, well integrated, racially and culturally diverse population; high levels of engagement in voluntary activities; strong relationships between community representatives, businesses and formal community service providers; all of which combine to provide a good quality of life for residents and a supportive environment for businesses and their employees. Yet for all the above Westhill lacks a clear identity as a community. In its time Westhill has been variously called e.g. a “new town”, “garden suburb of Aberdeen”, and a “dormitory town for Aberdeen”. Most recently it has been described as a centre of excellence for subsea oil operations with little or no mention of any community aspect. This artwork is intended to symbolize the transition of Westhill’s community from a small predominantly agricultural one, to a substantial and thriving one firmly related to international oil and gas services. The artwork will also reflect the confidence in the future of Westhill as a continuing centre of expertise for energy services. 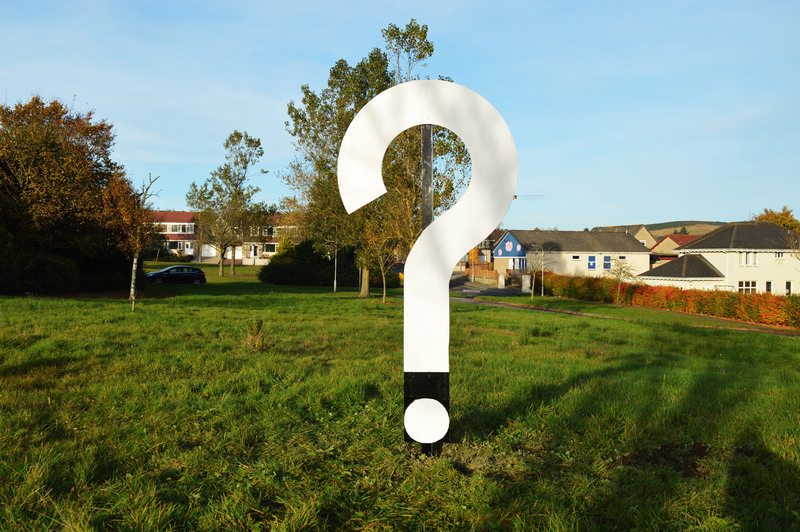 The chosen piece will be of significant size, proportionate to its site, and it is hoped it can be centrally located in the residential area of Westhill, on the North East side/corner of the “Tesco” roundabout (subject to confirmation). Preliminary discussions have taken place between WECC and Aberdeenshire Council Officers, who are very supportive. A major part of the project is public consultation on the themes to be incorporated into the final art piece and how they represent the heritage and current status of the town. Your thoughts, comments and ideas on what it might look like would be very welcome.